Wash Rite has been serving the Orlando Central Florida Area Since 1991. 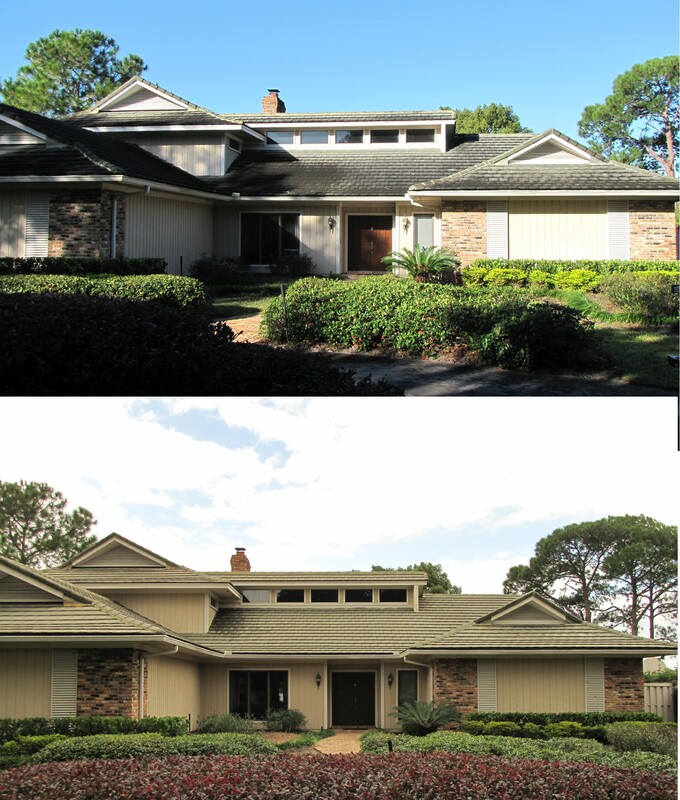 We Orlando’s Premier Pressure Washing Service. We Provide only top quality service at an affordable price. We can clean anything from small residential homes to large commercial projects. Check out our Specials Page for NEW Holiday Cleaning Discounts. Save this QR code in your smart device for future reference. This entry was posted in House Washing, orlando florida, Power Washing, Pressure Cleaning, Pressure Washing, roof cleaning and tagged Orlando Florida, Power Washing, Pressure Cleaning, Pressure Washing, Roof Cleaning. Bookmark the permalink.